« What am I drawing? What do I find charming? 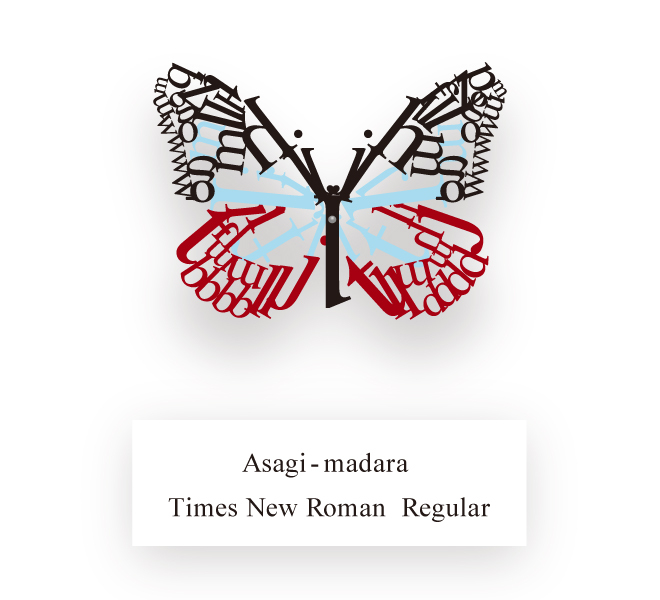 I love these little butterflies composed of typographical elements. 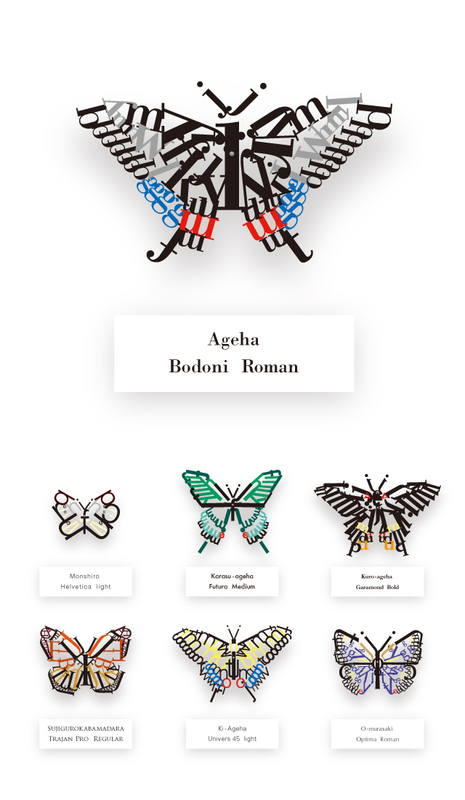 They were created by Japanese graphic designer, Guusan. I found them at Spoon and Tamago. I will not look at Times New Roman the same way ever again.